An employee was hit with a gun by his employer at he was getting high in Vero Beach. VERO BEACH – The Vero Beach Police Department was called about a disturbance involving two people at the Classic Car Wash. The two individuals are not affiliated with the car wash, but arrived there after hours following a chase. 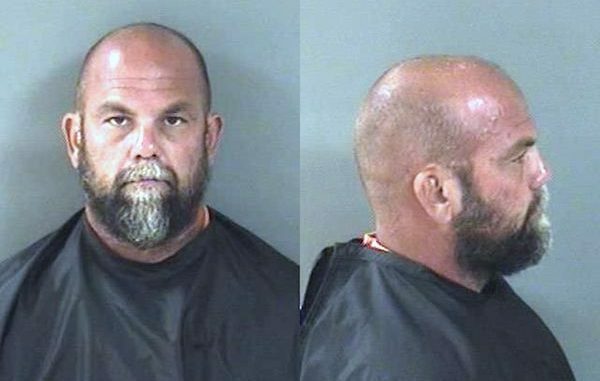 A Vero Beach man told police that he was getting high in Gifford when he was supposed to be working, according to the report. John Snow, 44, the victim’s employer, eventually found out that his worker was “getting high” on company time and with a company truck. The employee said Snow chased the victim in his work vehicle while brandishing a gun. The victim stated that he did not stop the vehicle in fear of being shot. While driving at a high rate of speed of over 100 mph on South U.S. Highway 1, the victim pulled the work truck into the Classic Car Wash after business hours in the area where cars are loaded to be washed. The victim said Snow ran up to his vehicle with a large gun, pointed it at him, and said, “I am gonna shoot you,” the report said. The worker tried to run away at which time Snow struck the victim in the head with the gun causing a large laceration. Snow admitted to chasing his employee but said he never pointed a gun at him. Snow also denied striking the victim. Snow told police that he was concerned for the tools that were in the vehicle and thought they were being pawned for drugs, according to the officer’s report. 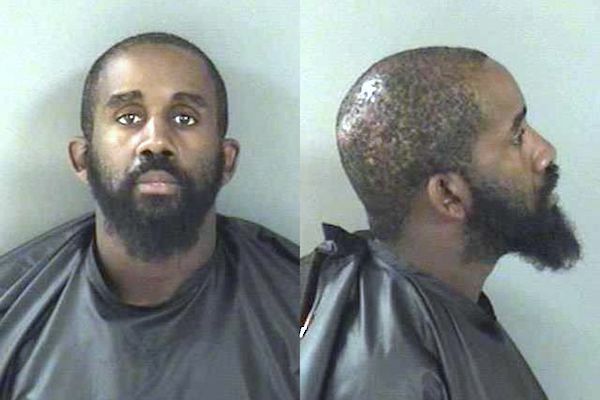 Snow also told police that he chased the victim through Gifford and into Vero Beach at speeds he thought to be “130 mph,” according to his statement to police. Vero Beach Police searched both vehicles but could not locate any weapons. Officers then reviewed video surveillance footage showing the victim entering the car wash with Snow following. As Snow exited his black SUV, police say the video allegedly shows him pulling out a large pistol and pointing it at his worker. The victim had his hands up and then began to run when Snow struck him in the head with the firearm, according to the video surveillance obtained by police. Snow was arrested and transported to the Indian River County Jail where he was charged with Felony Aggravated Battery and Felony Aggravated Assault. Bond set at $20,000. Snow has since been released on bail. The victim, identified as 34-year-old Jason Collier, admitted to driving the work vehicle to Gifford where he traded tools that belonged to Snow for money and drugs. Collier told police that he is an active drug user who has been using crack cocaine since he was 18-years-old. He admitted to trading a chainsaw, hedge trimmer, and a cordless drill to purchase crack cocaine. While Collier was visiting a home in Gifford, he proceeded to smoke the narcotics while unknown subjects began to take items from the truck. Collier admitted to knowingly depriving John Snow of approximately $7,500.00 worth of property. Collier was arrested and transported to the Indian River County Jail where he was charged with Felony Grand Theft.